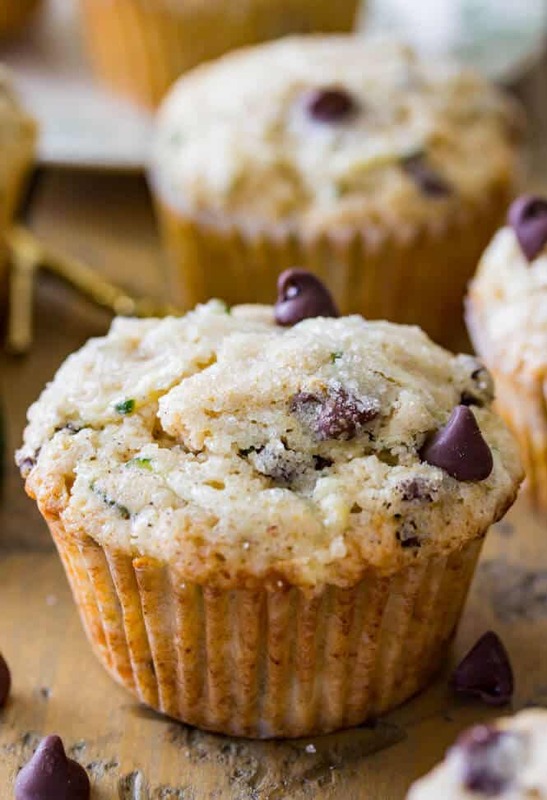 This fluffy chocolate chip zucchini muffin recipe is a great way to use up fresh zucchini from your garden or farmer’s market! 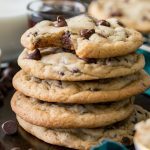 They are soft, moist, and slightly sweetened with a generous helping of semisweet chocolate chips and a sweet sprinkling of sugar on top! 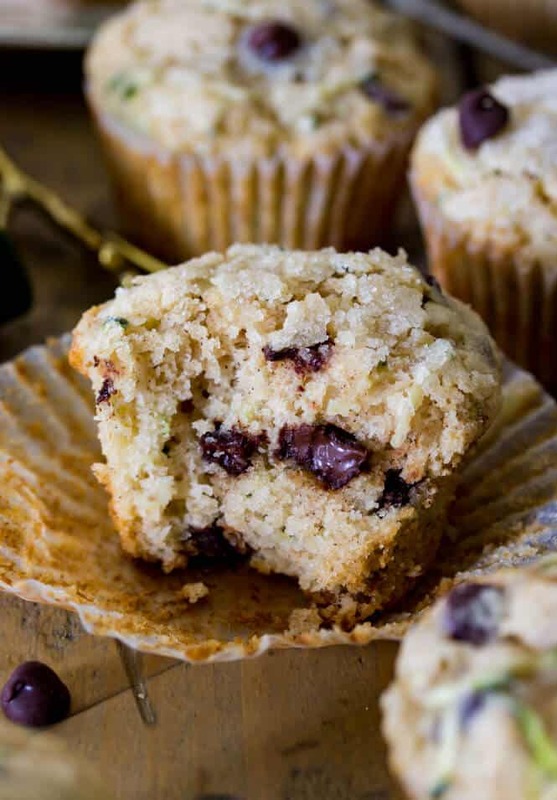 Another Monday, another muffin recipe! 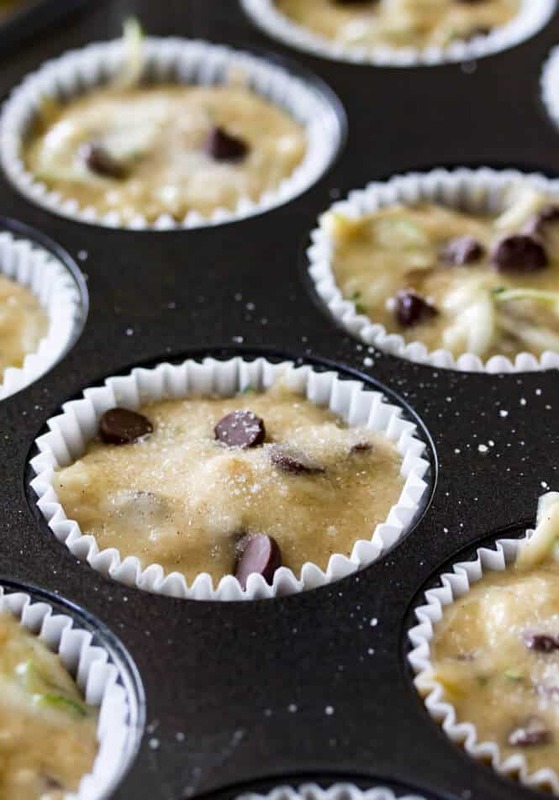 These chocolate chip zucchini muffins actually debuted on the blog just over two years ago, and while the recipe itself was sound, they were in major need of a facelift (check alllll the way at the very bottom of this post for one of the original photos… we’ve come a long way). I’ve been wanting to re-make these muffins since last summer, so when Zach’s mom handed me a few gigantic zucchinis I knew exactly what to do with them (and of course it involved adding chocolate). 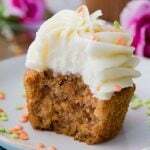 While many zucchini muffins are generally very dense, with this recipe I wanted something that was lighter and fluffier, and I think you can see from the photos that this is exactly how they turned out. 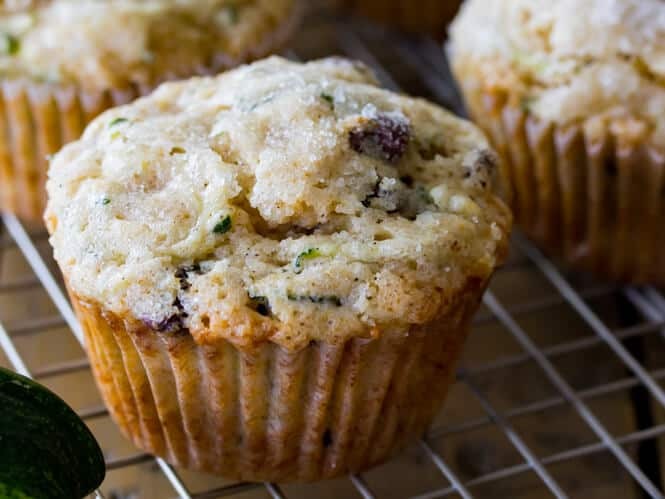 Thanks to the shredded zucchini, they are soft, moist, and tender, the crumb of the muffin is light, but still moist. 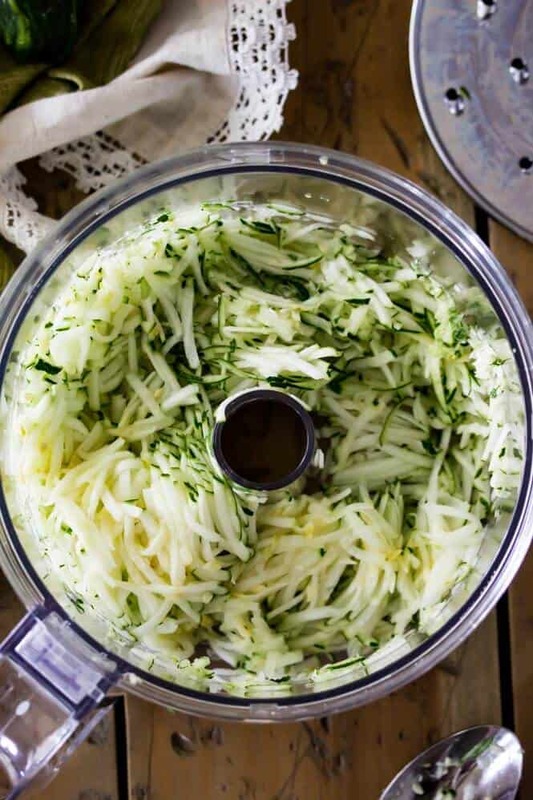 Zucchini that is so finely grated it is essentially mush. 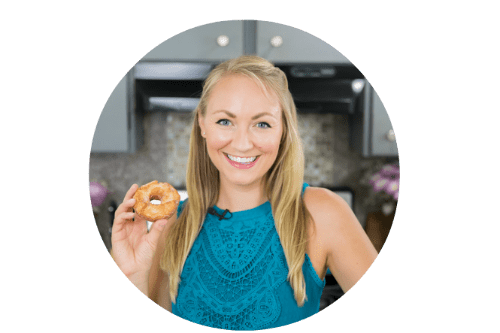 Maybe you have a better hand grater at home, but for me, just using my food processor gets the job done quickly and correctly, providing perfectly grated strands for muffins (this is the food processor that I use (affiliate), it’s also a must-have when making my carrot cake). 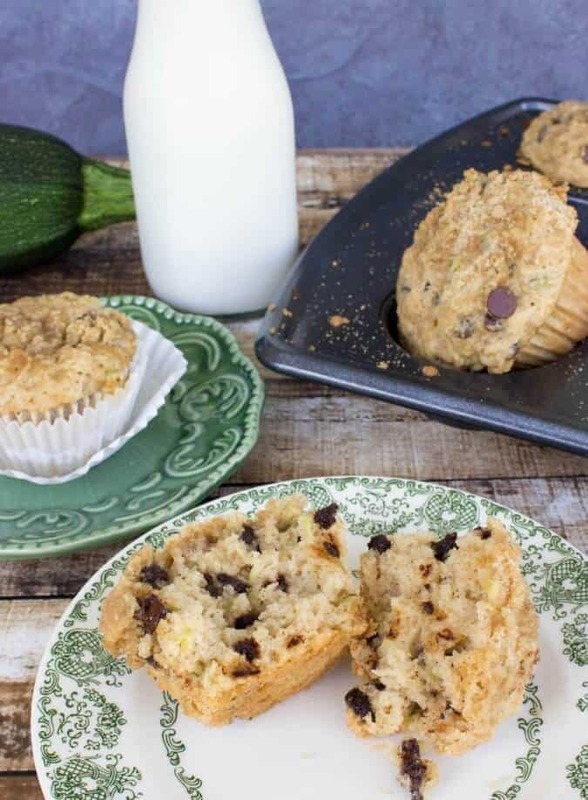 Despite some pretty sweet add-ins, these zucchini muffins aren’t overly sweet (they’re a bit less sweet than my chocolate chip muffins, if you’re familiar with them) and they’re a perfectly acceptable breakfast option (I feel that way about every single one of my muffin recipes, though, even these). There’s a reasonable amount of chocolate chips, enough to accent without overwhelming, well-sugared muffin tops, and I even added a bit of cinnamon into the mix. 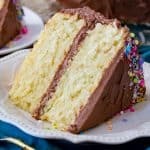 Don’t skip this, it’s the perfect accent to the chocolate and the zucchini. 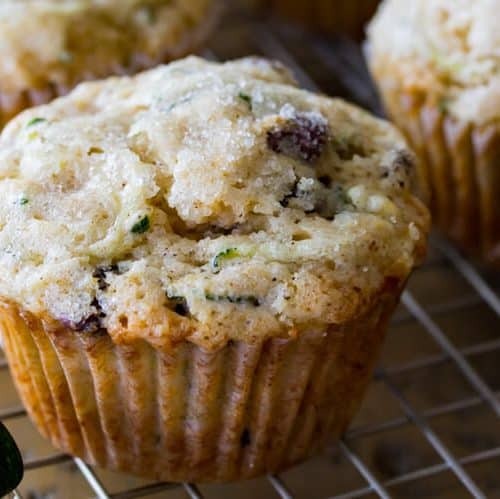 These muffins keep well as leftovers, but if you manage to not eat all of them in one sitting then I recommend popping them in the microwave for a few seconds before enjoying. 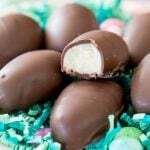 There’s just nothing quite like biting into a soft, warm muffin and hitting those melty semisweet chocolate mines. What have you been doing with your zucchini this year? 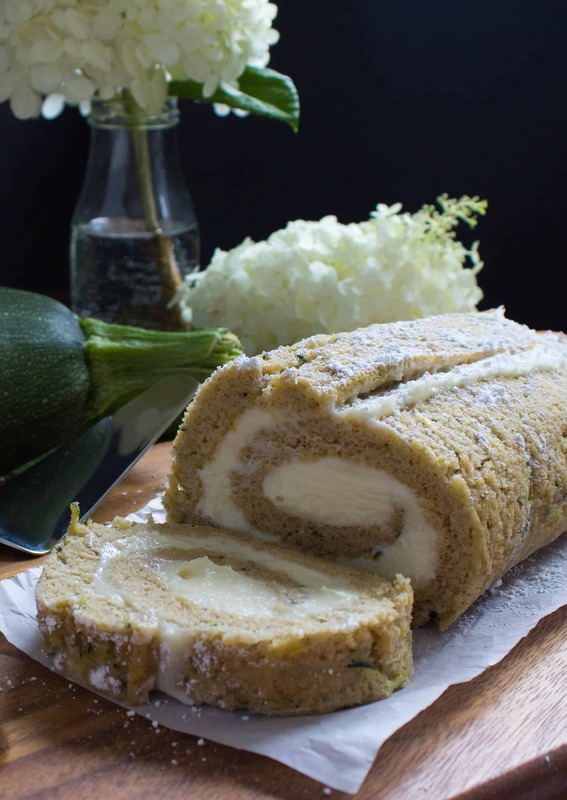 If you’re looking for more baking options, I recommend checking out my zucchini roll recipe — it’s like a summertime version of a pumpkin roll and is so good! 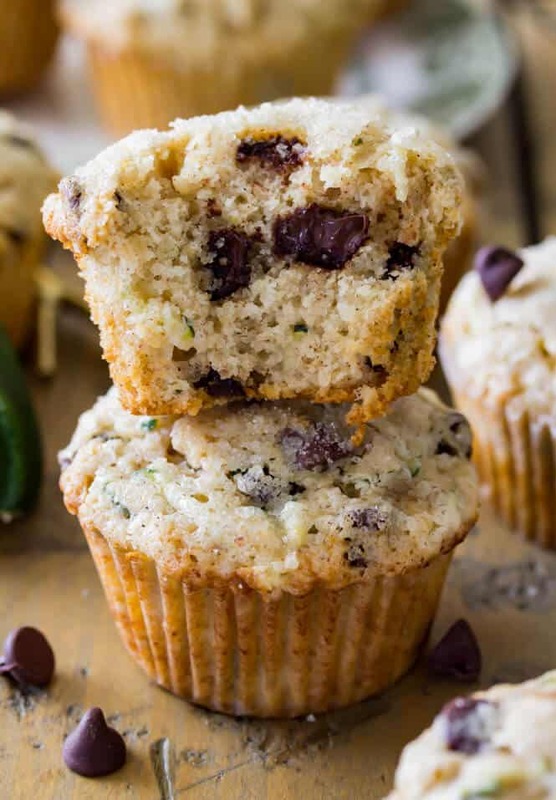 Chocolate Chip Zucchini Muffins: Incredibly moist, flavorful muffins made with plenty of fresh zucchini and a generous helping of chocolate chips. Preheat oven to 425F (220C) and line muffin tin with paper liners. Set aside. 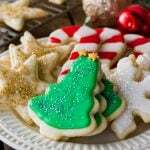 In large bowl, combine oil, milk, and sugars, whisking well until well-combined and ingredients are not separated (oil and milk should not be separating and sugar should be mostly dissolved). 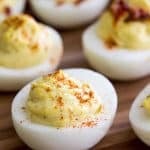 Add egg and stir well. Stir in vanilla extract. 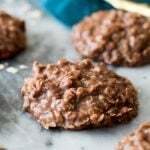 In a separate, medium-sized bowl, combine flour, baking powder, cinnamon, and salt. 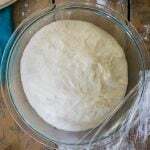 Give your wet ingredients another brief whisking to ensure ingredients are well combined, and then, using a spatula, carefully fold dry mix into liquid (do not over-mix, a few flour lumps are OK at this point). 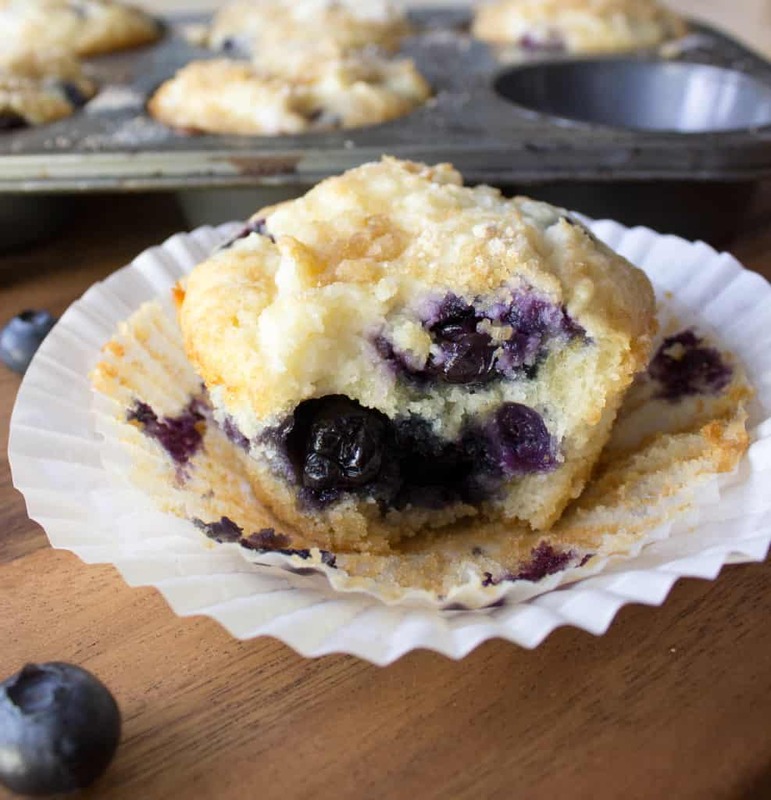 Evenly divide batter between prepared muffin cups, filling each liner 3/4 way full. Sprinkle muffin batter generously with coarse sugar. 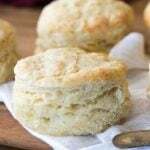 Bake on 425F (220C) for 8 minutes and then reduce the oven temperature to 350 (175C) (do not open the oven door or remove the muffins, just leave them in and reduce the temperature) and bake another 10-12 minutes. Do not over-bake or your muffins will dry out! PIN IT and follow me on Pinterest! That’s interesting. 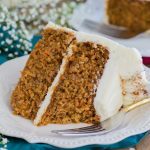 I’ve made a lot of carrot baked things. I’ve even incorporated beets, but I’ve never added zucchini. That’s kind of embarrassing. But you know what’s not embarrassing?! These lovely muffins. With cinnamon and chocolate, I’m in! Well done, Sam! Always a great classic to make any morning wonderful!! Thank you so much, Beeta! The zucchini really does do so much for the moisture component!